In advance of the release of his forthcoming album, Mick Jenkins is sharing two new songs. "Barcelona" and "Padded Locks" follow "Understood" as the latest offerings from Mick's forthcoming album Pieces of a Man, out this Friday via Cinematic Music Group. "Barcelona" expands on Mick's dynamic storytelling that he initially showcased with "Understood", while "Padded Locks" sees him share the track with Ghostface Killah, as the two share bars on the Kaytranada-produced beat. Coinciding with the release of the new songs, Mick is sharing a new accompanying visual for both songs, directed by Dovi Kotto. In addition to the two new songs, Mick is sharing the tracklist for his forthcoming album, which is now available for pre-order. Both "Barcelona" and "Padded Locks", as well as "Understood" will be included as instant-grat tracks with all album preorders. 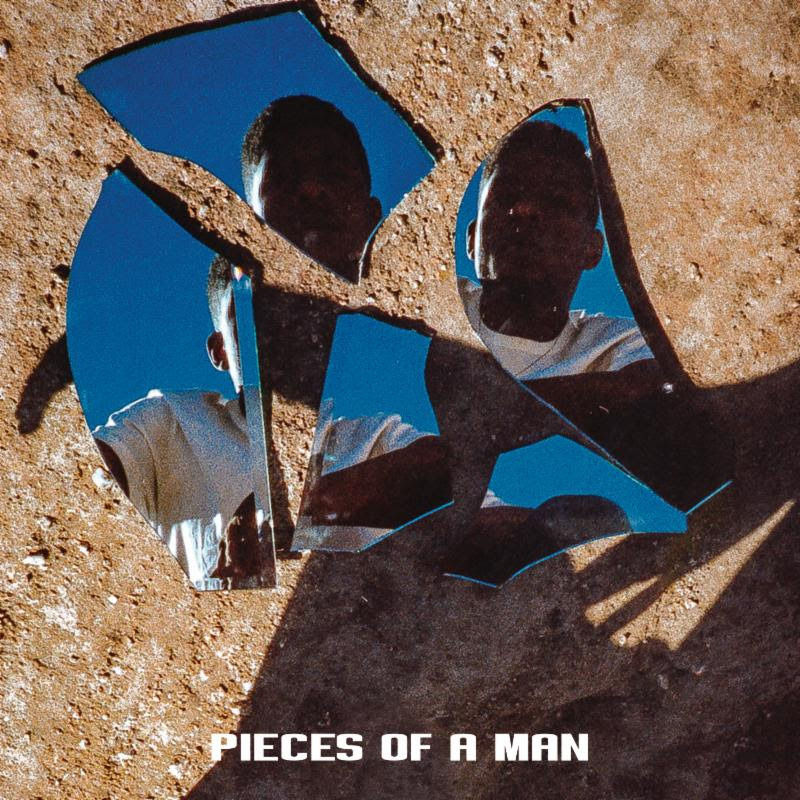 Check out "Barcelona" and "Padded Locks" and pre-order Pieces of a Man, see full album details and stay tuned for more from Mick Jenkins coming soon.